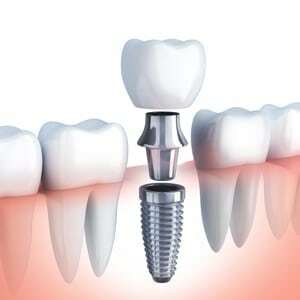 Surgical-grade root devices that support permanent tooth prosthetics. 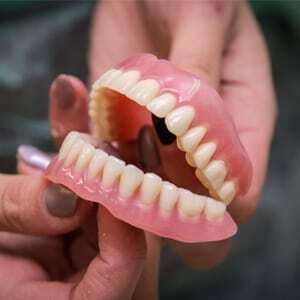 Dentures are an effective and affordable way of replacing missing teeth. 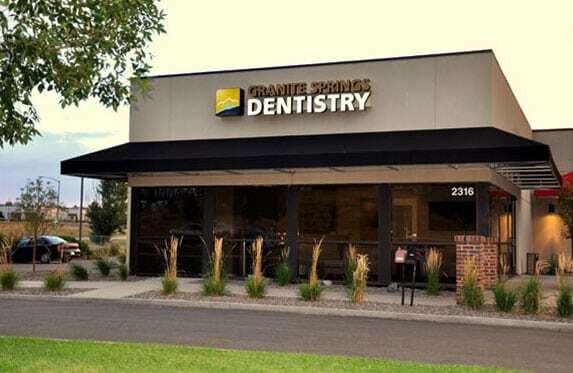 We are pleased to provide a wide range of dental services to Cheyenne, Wyoming and it’s surrounding areas. You will find our office inviting, our staff friendly, our services skillfully rendered, and our treatment at a fair price. Please review our list of services. You’ll be pleased to know we have modern technology including digital radiography, ultrasonic hygiene equipment, and bacteria free purified water. We are providers for many insurance plans. If you do not have insurance, we offer 3rd party financing options. Call us now! 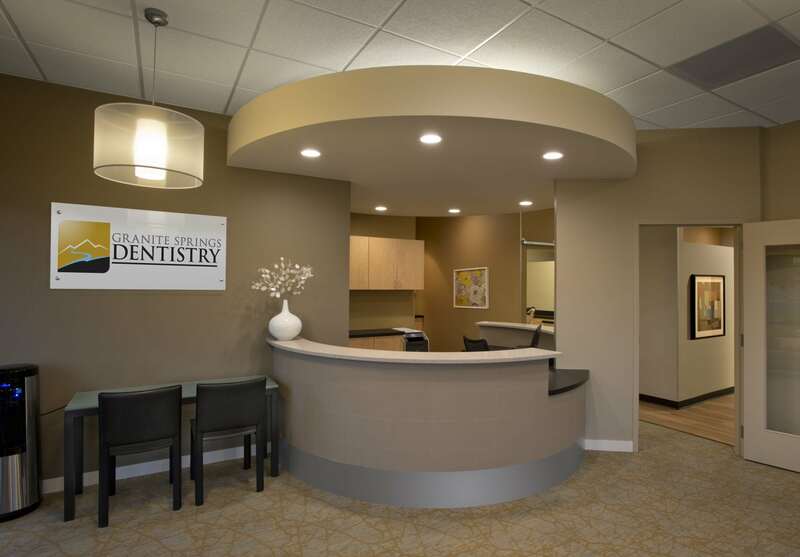 Granite Springs Dentistry is awesome. 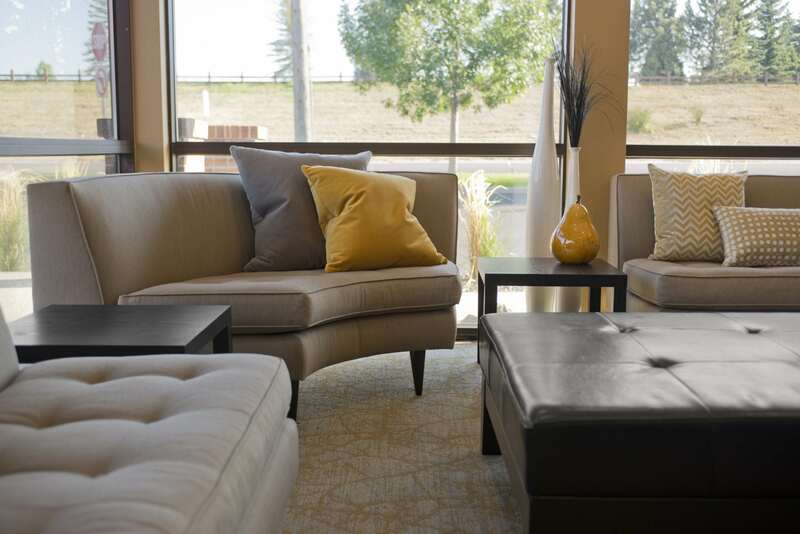 The staff are just so personable and friendly and the facility itself is so great. Shelby does outstanding job cleaning my teeth; great expertise and gentleness; plus great personality as well. Dr. Bassett is an excellent and very caring dentist. 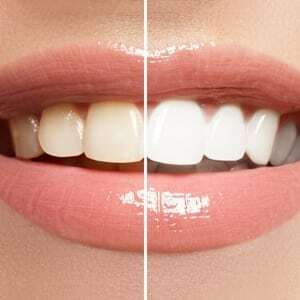 I recommend this dentistry wholeheartedly!! Myself, my husband and son have been patients of Dr. Bassett for nearly five years, with regular cleanings and a few other minor procedures. We LOVE GSD! Friendly staff, beautiful office with entertainment for your children as they are in "the chair," and great service all around. Each of us visits Sariah, our Hygentist, twice yearly and love her! She is always so sweet to our 7 y.o., who is generally a bit ornery! Dr Bassett is great, he helped my wife out right away when she was in pain. You can tell he loves being a dentist. 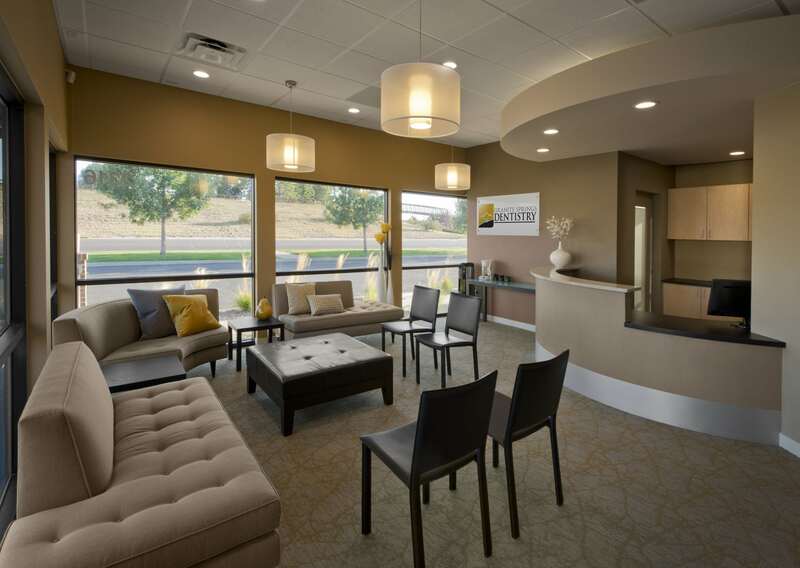 I’m so happy with this office, I have had bad dental issues and when I’m seen here I don’t feel as embarrassed as I have at other places. Thank you to all staff! I have recommended this office to my family and friends. You guys are great!